August | 2012 | Syed Jahanzaib Personal Blog to Share Knowledge ! Vmware ESXi 5.0 Update1 Autostart breakup Fix ! 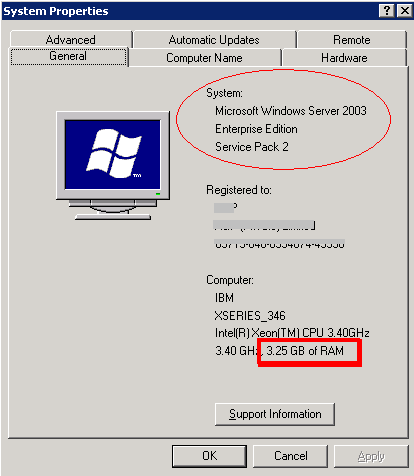 In my company, we have two virtual servers based on Microsoft Hyper-V & Free version of ESXi 4.0 running 10 guest OS. We did planned to convert all of our physical machine to virtual to get benefit from underutilized modern hardware. Last week I decided to move our Domain Controller & ADC to virtual (which were installed on IBM Xseries physical serve machines). After some googling, I found out that There were some changes made in the way the ESXi APIs are accessed in Update 1 that unfortunately breaks the Guest VM Auto Start feature. Here is a quick workaround to give you the autostart functionality in traditional Linux style. If you haven’t done so already, Do Enable SSH on the ESXi host server. 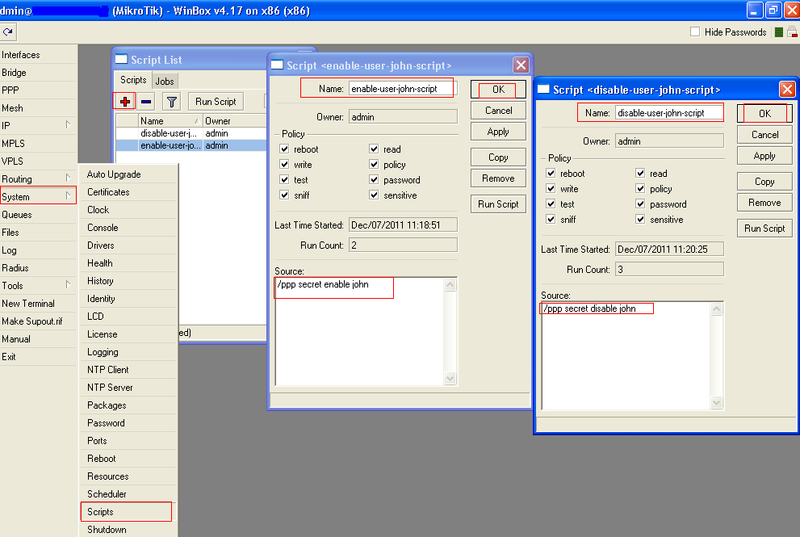 This can be easily done using Sphere client. Connect to ESXI using Vsphere client. Use the following command to get the VM ID of the machine you want to start. Use vi to edit /etc/rc.local – & Insert the following startup lines above the IF statement and save. Now reboot the ESXi host server. After reboot completes, you will see the target guest OS Auto starting this time. 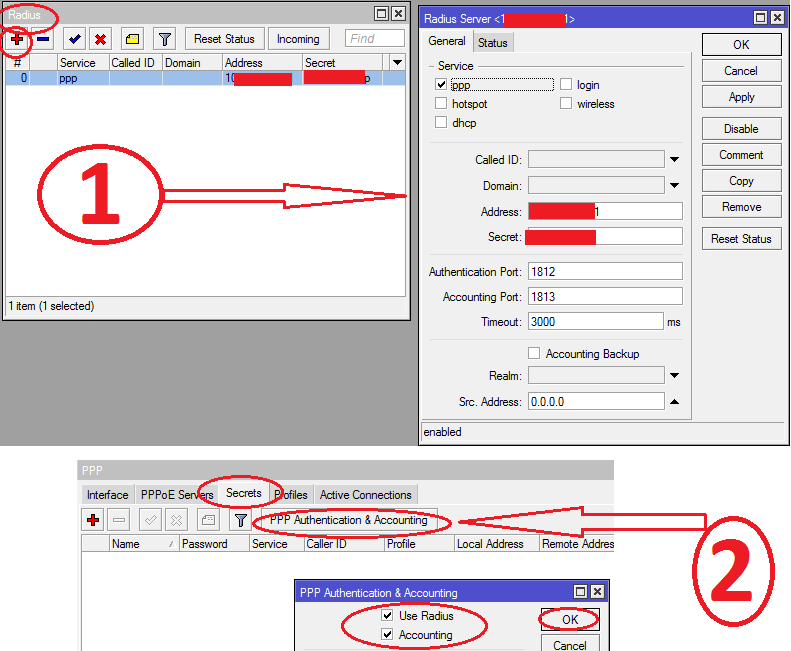 Change the ID number as per your configuration. Now after starting 1st VM, ESXi HOST will wait 180 Seconds (3 minutes) to start second one and so on. You can change this number as per your hardware/software load. Recently we did some memory upgrade on one of our server pc. It had 2 GB of RAM and we upgrade it to 6 GB . As you know, 32 bit (known as x86) Operating System only support 3.2 GB RAM maximum. 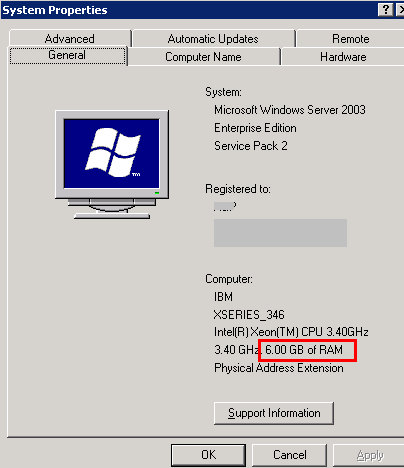 After installing RAM into system, In the BIOS it showed correct amount of memory, but in Windows OS (32bit) it shows only 3.2 GB of RAM as showed in the image below. 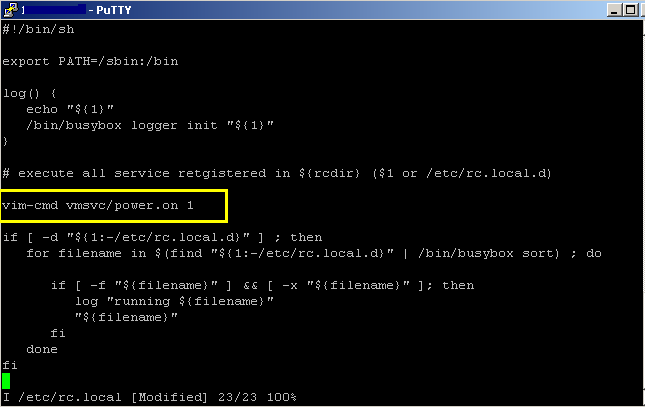 To fix this issue, add the following syntax at the end in boot.ini [(found in c:\) , in [operating systems] section. 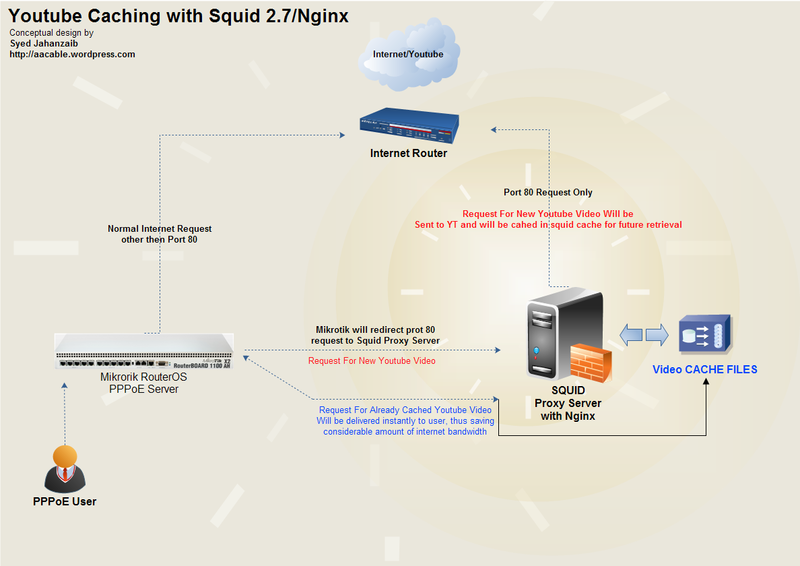 Squid don’t cache IDM downloads ? I was having a problem that if a user download any file like .exe using IDM, it never cached by squid proxy, So I did some digging and found out that IDM was splitting the file into multiple pieces and requesting each of those pieces as different HTTP requests & the Squid cannot cache partial files by default, only whole file can be cached. As you can clearly see in the below image that no matter how many times I download the same file using IDM, it always show TCP_MISS in the squid access logs. 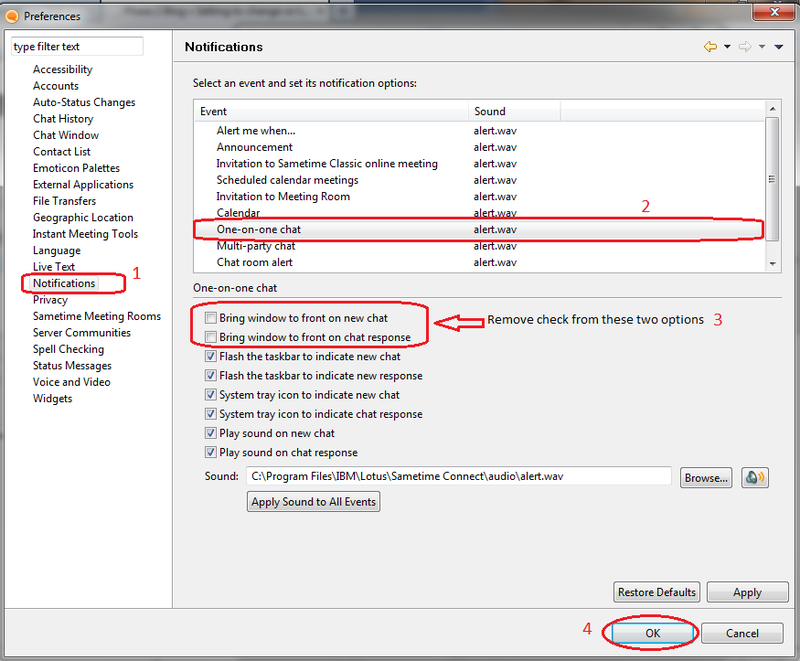 I solved this by adding following two directives in squid.conf and then restart squid service. 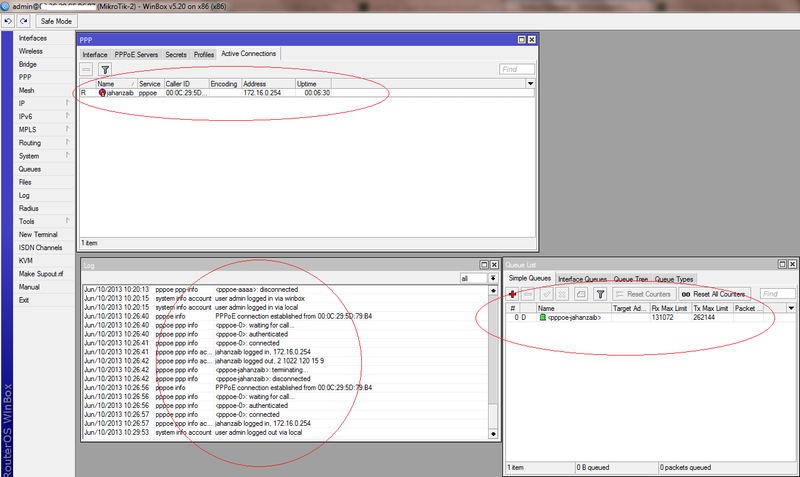 Now I again downloaded the file twice using IDM, and this time I can see TCP_HIT and the cache hit worked like a charm. As showed in the image below. download manager ,let’s say in 6 segments , squid will start 6 download threads for the same file each one from its beginning. & it will consume 6 times bandwidth than really needed. so it can really become bottleneck in some cases, specially if you have small bandwidth pipe.So be careful using this option. Most people prefer the opposite, to make Squid abort downloads immediately.because this kind of continued downloads can easily chew up a considerable amount of bandwidth for a very log hit ratio. Advantages of Youtube Caching !!! In most part of the world, bandwidth is very expensive, therefore it is (in some scenarios) very useful to Cache Youtube videos or any other flash videos, so if one of user downloads video / flash file , why again the same user or other user can’t download the same file from the CACHE, why he sucking the internet pipe for same content again n again? This is the reason why I wrote this article. Disadvantages of Youtube Caching !!! AFAIK you are not supposed to cache youtube videos, youtube don’t like it. I don’t understand why. Probably because their ranking mechanism relies on views, and possibly completed views, which wouldn’t be measurable if the content was served from a local cache. 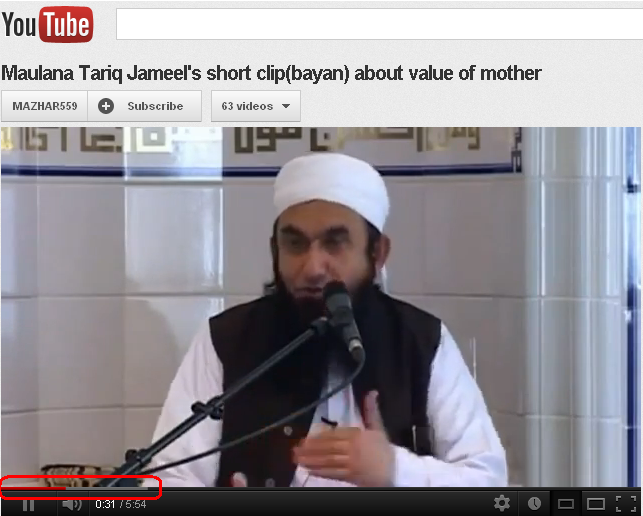 After unsuccessful struggling with storeurl.pl method , I was searching for alternate method to cache youtube videos. Finally I found ruby base method using Nginx to cache YT. Using this method I was able to cache all Youtube videos almost perfectly. (not 100%, but it works fine in most cases with some modification.I am sure there will be some improvement in near future). Thanks to Mr. Eliezer Croitoru & Mr.Christian Loth & others for there kind guidance. Following components were used in this guide. Now install SSH server so that you can manage your server remotely using PUTTY or any other ssh tool. acl youtube_videos url_regex -i ^http://[^/]+\.youtube\.com/videoplayback\? 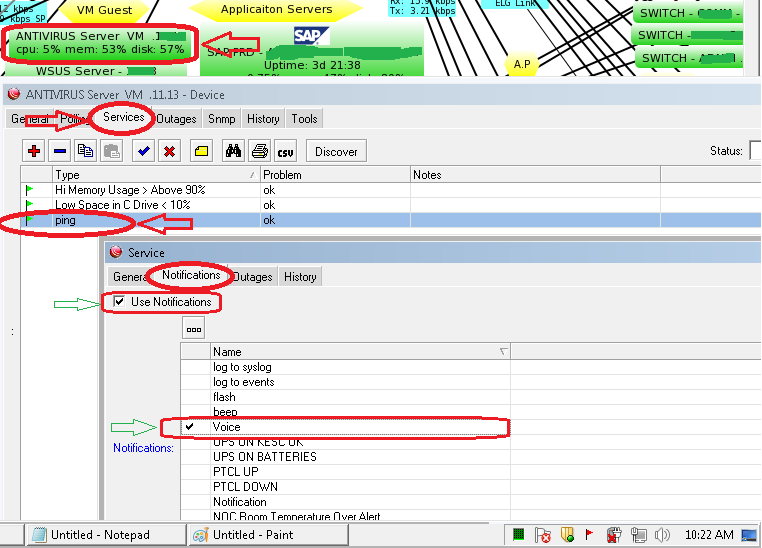 acl range_request req_header Range . Now from test pc, open youtube and play any video, after it download completely, delete the browser cache, and play the same video again, This time it will be served from the cache. You can verify it by monitoring your WAN link utilization while playing the cached file. Now Look at the below WAN utilization graph, it was taken while watching the clip which is now in CACHE. It will load first chunk from the cache, if the user keep watching the clip, it will load next chunk at the end of first chunk, and will continue to do so. Video cache files can be found in following locations. The above file shows the clip is in 360p quality, and the length of the clip is 5:54 Seconds. itag=34 shows the video quality is 360p. Credits: Thanks to Mr. Eliezer Croitoru & Mr.Christian Loth & others for there kind guidance. Find files that have not been accessed from x days. Useful to delete old cache files that have not been accessed since x days. It uses Windows Built in TTS (Text to Speech) tool to make voice (accent is Microsoft’s ANNA) but you can select other voice format files like .wav. For more information, please visit following link.